Specialised training and equipment allow our team to work safely in potentially hazardous confined spaces. Our safety measures include confined space permits, gas detection devices and breathing apparatus. 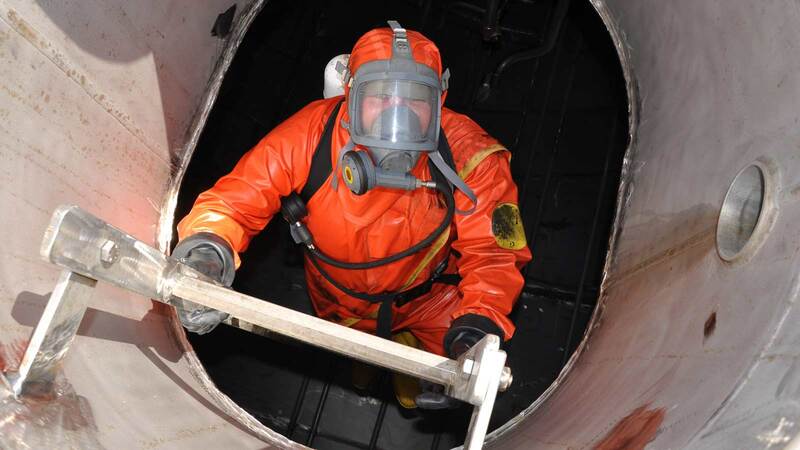 Goleman technicians frequently carry out work in confined spaces, such as silos, tanks and wall spaces.  Goleman technicians hold all required New Zealand confined space qualifications. Goleman confined space technicians are available now and ready to work!